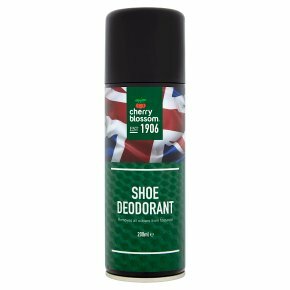 Removes all odours from footwear.A technically advanced formula that destroys odours. Fast-acting to help keep footwear smelling fresh. Instructions: Spray directly into article. Allow article to dry thoroughly before wearing. Do not spray on outside of shoes. Use regularly or as needed. Apply to an inconspicuous area first to test suitability.